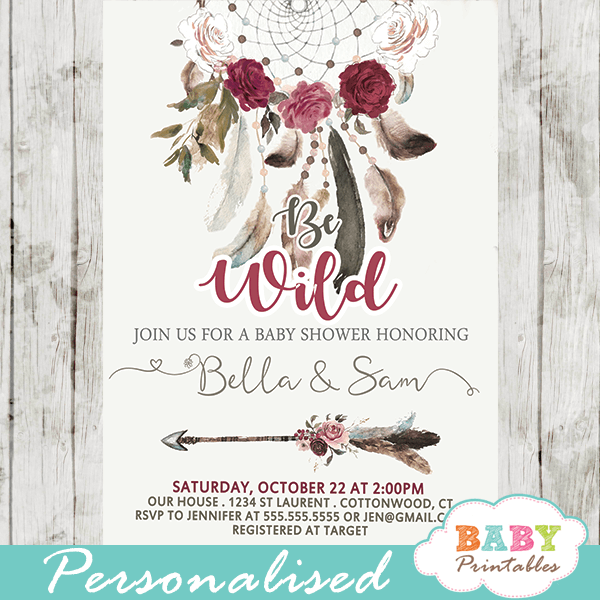 Boho Chic Burgundy and Gray Dream Catcher baby shower invitations to celebrate the arrival of your little girl. 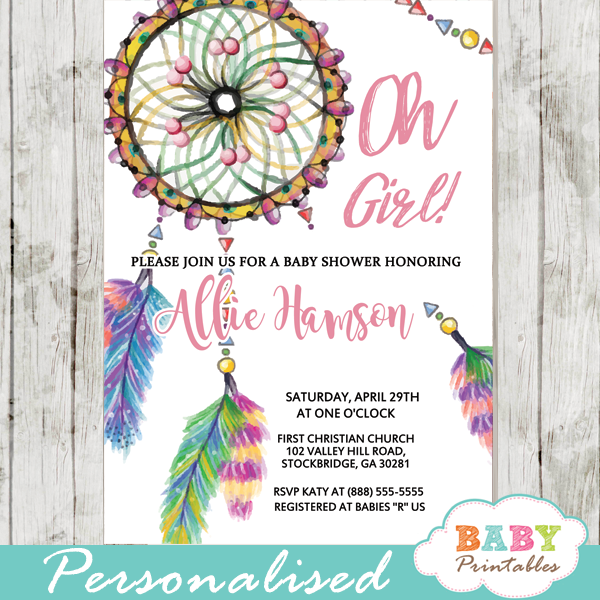 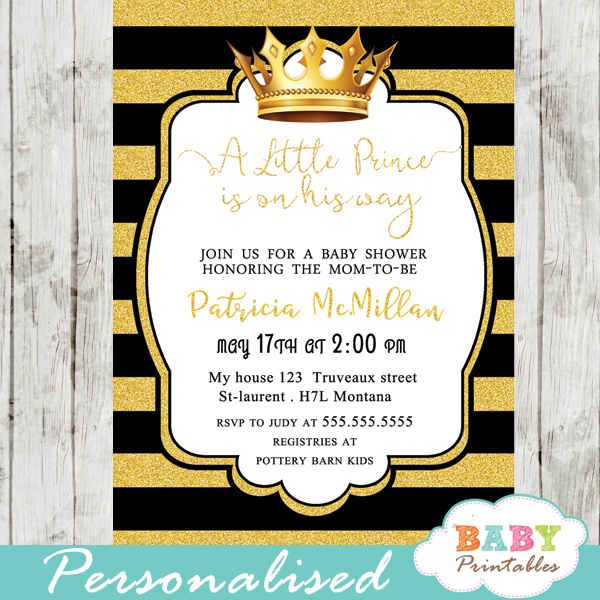 These boho dream catcher baby shower invitations feature a beautiful hand painted native american dreamcatcher decorated with roses, feathers and a tribal arrow against a white background. 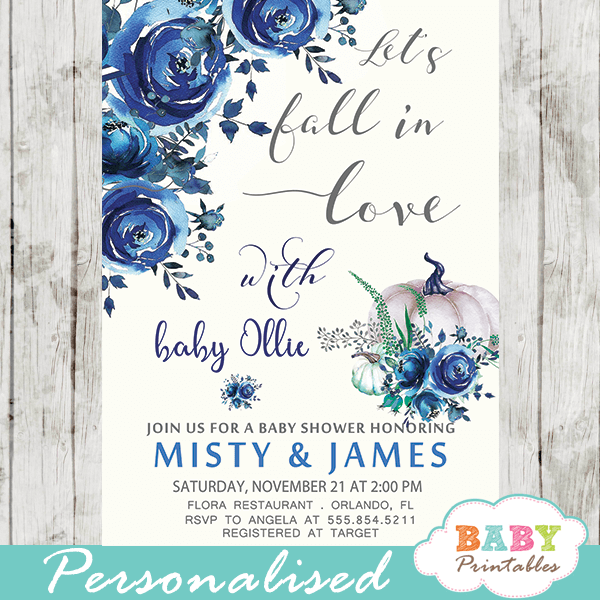 Elegant bohemian themed dream catcher baby shower invitations design in irresistible burgundy and grey color scheme in watercolor.